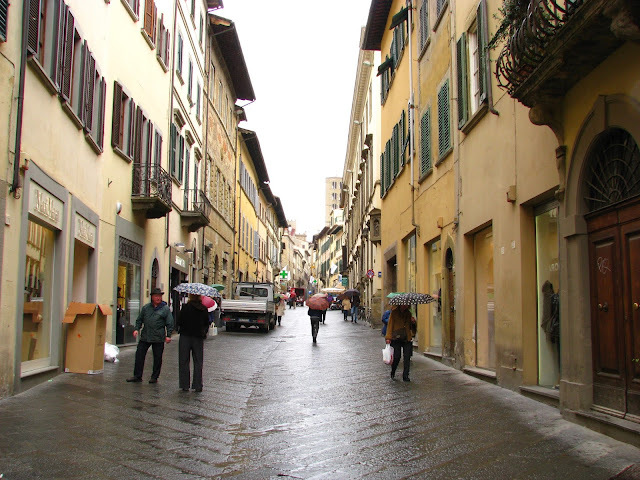 Looking back on some pictures from Italy and found this one of Arezzo. I think Italy is going to be at the top of the list for honeymoon locations. 2015: Half The Size, Twice The Violence!